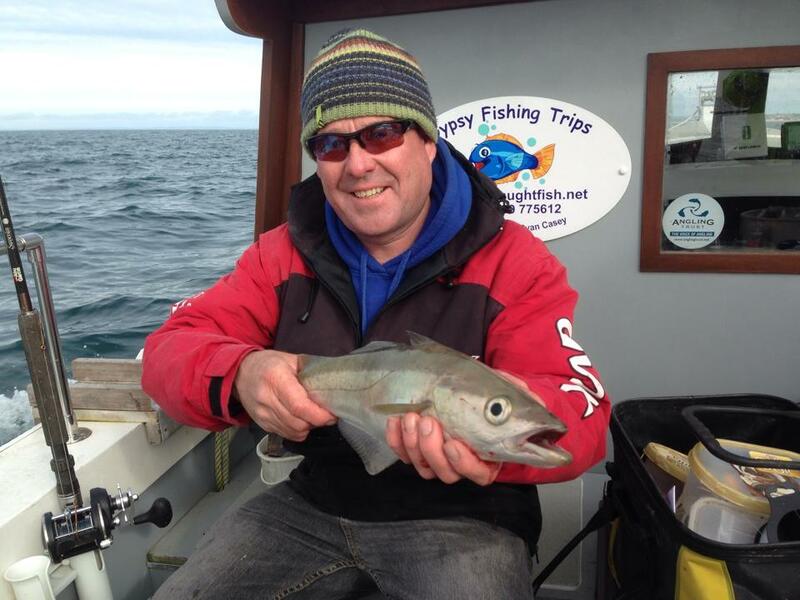 The boat fishing around Dorset, Devon and Hampshire has really kicked off this week. I was lucky enough to get out twice last week and I have a great time (more of that later). The charter and private boats have been doing really well on the Shambles for Plaice and Turbot. 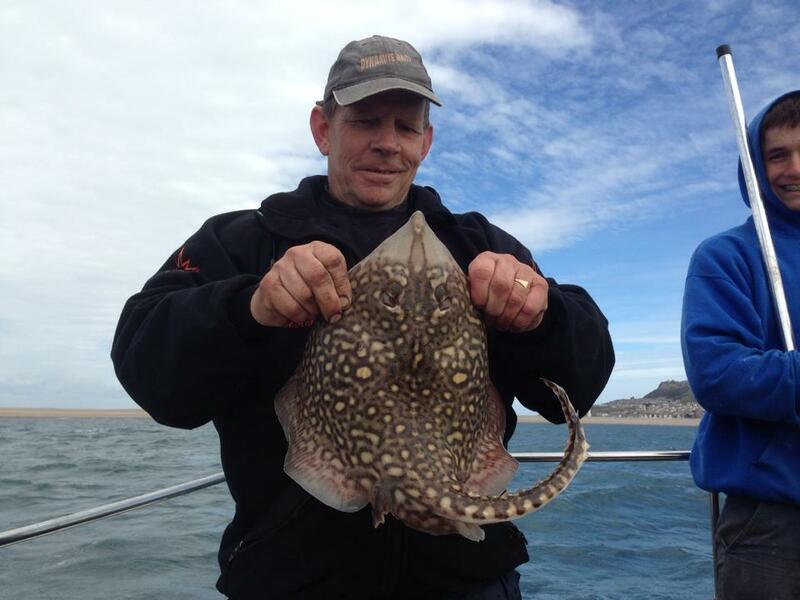 Lyle Stanisforth on Supanova got into some nice big Plaice and a few Turbot, as well as getting some nice Pollock from the wrecks. 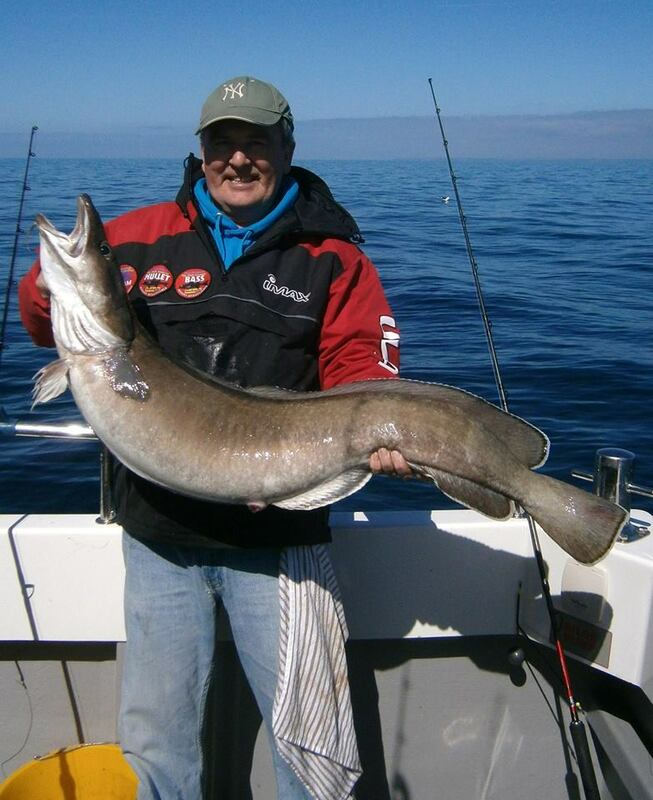 He also seen some of the first Mackerel of the year. I have heard of a few reports of Herring and Sandeels coming from the Shambles, so now the food source is available the Rays and Turbot will move in, as well as the Bass. Back to my trip out on Saturday onboard Gypsy. I will be featuring this Weymouth charter boat a lot more through out the summer, as it is fairly unique to the Weymouth fleet. It is much smaller and slower than most of the rest of the boats, but don’t let that put you off. It is owned and run by a couple of friends of mine, father and son team Trad and Ryan Cassey. 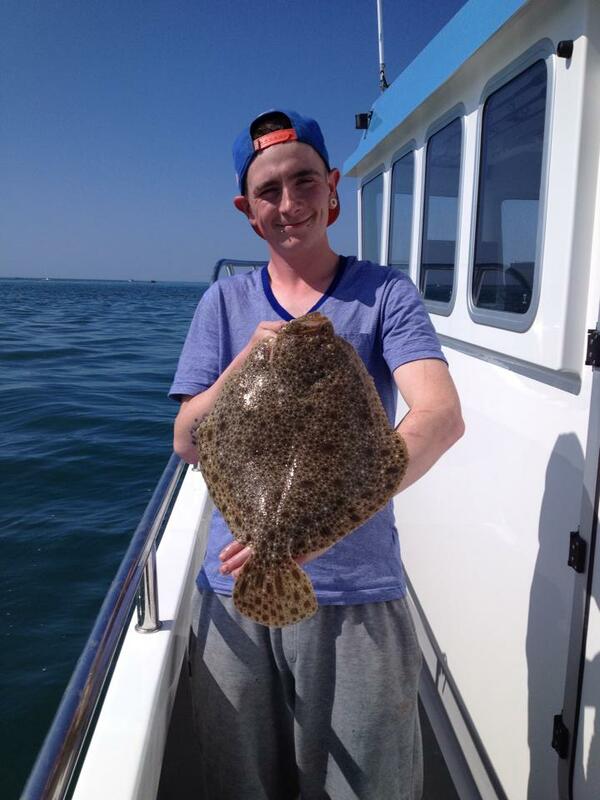 At only 17 Ryan is a young up and coming fishermen and has already been selected for the England junior shore team. 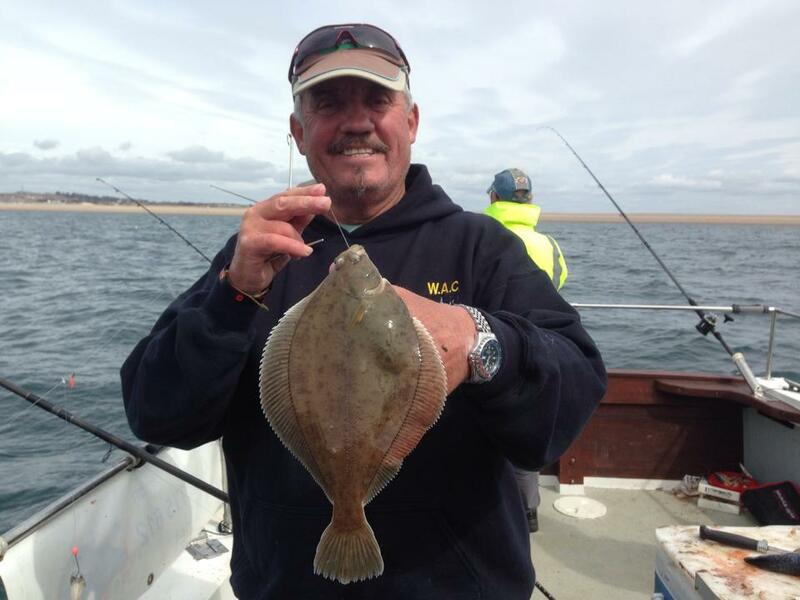 His Dad Trad has fished around Weymouth and Portland for years. 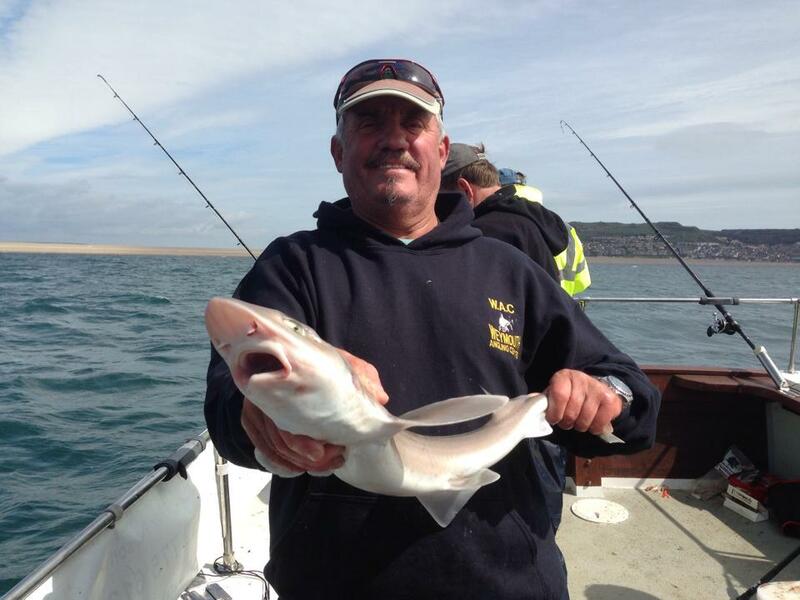 On Saturday six of us were fishing the Weymouth Monthly Boat competition from Gypsy. It is a fairly small and friendly competition, with the usual banter. 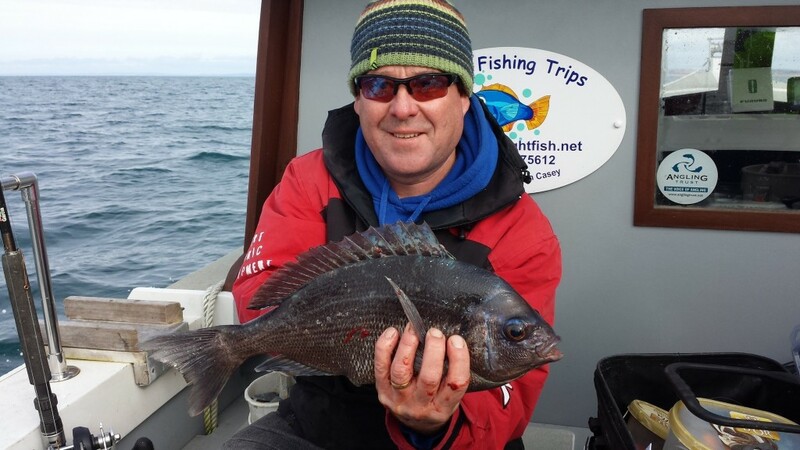 We started of fishing Portland Bill for Wrasse, and ended up with loads of good sized inshore Pollock and a bonus 4lb Black Bream for me. It was a well fought competition, where I managed 3rd, but as is often the case Billy Short came through with a host of different species, even managing a couple of Dabs and an early season Smoothound. He didn’t have it all his own way as a late flourish from Dave Hambridge, with a Dab and Thornback to add to his other species made it a close finish. At the end of the day we had 10 species between us, in what was a most enjoyable day. It didn’t cost us a fortune either, as it was only £25 for the days fishing. Kayak Fishing: One of the areas that we will be expanding a lot this year is kayak fishing, at the moment I will keep it within the boat fishing section, but I hope to bring it into a section of its own. I did see quite a few Kayaker’s out at the weekend, and conditions were pretty good for fishing from a Kayak. Plenty of fish within Portland Harbour, but some of the more experienced Kayaker’s were out around Portland Bill and in Chesil Cove. I am still building up my confidence on open water kayaking, so I am keeping well away from the strong tides off the Bill at the moment. Tomorrow we will have another article from Lee Mannion, going into more details about the set up you need to get you started Kayak fishing. Here is a video he produced from his exploits last year. I know it is not Dorset, but you can see how much fun he is having up North.